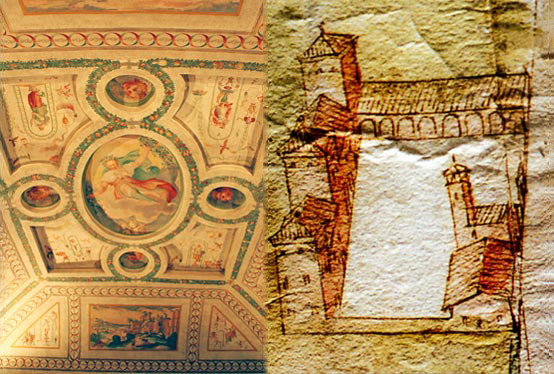 The first document of the Villa dates back to January 3rd, 1255, when the ownership passed from the Visconti family to the Benedictine monastery of San Michele. Important noble families, the Verità and the Nichesola, gave the villa its definitive structure during the course of the fifteenth century and the first decades of the following century. In 1500 the Counts Murari of the Corte di Brà commissioned the frescoes of the interior.